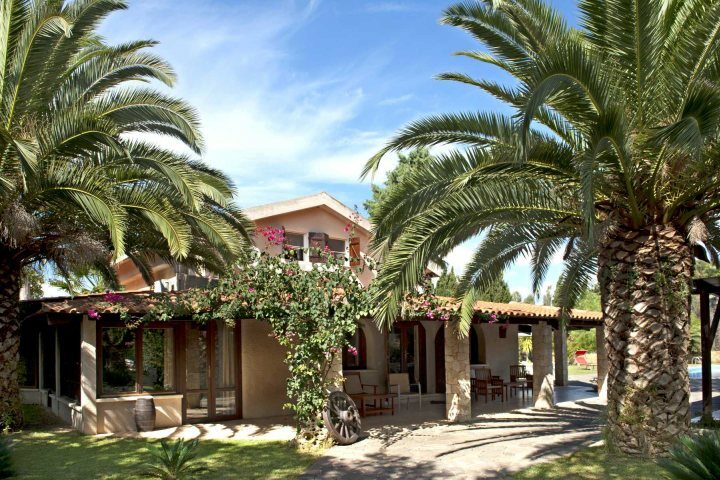 Discover some of the best properties to stay in during a holiday to Sardinia, showcasing the very best service, comfort and facilities on the island. Across the island of Sardinia, we're blessed by a fantastic collection of properties, spanning wonderful hotels, comfortable villas, authentic houses and charming apartments, ensuring that whatever your requirements, at Sardinian Places we're bound to have them covered. We've decided to showcase some of our favourite properties on the island, giving you a flavour of what to expect from a stay on this Mediterranean gem. Which one would you like to stay in? 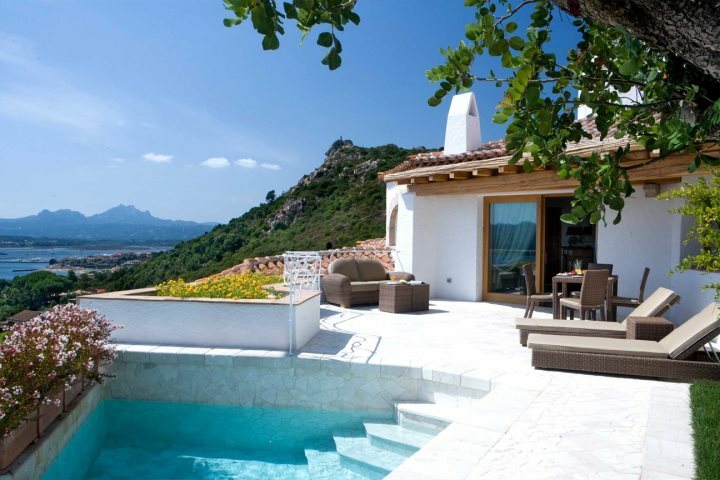 A comfortable and spacious villa boasting its very own private pool, Lu Lioni is located just a short drive from the glitz, glamour and wonderful beaches of the Costa Smeralda, ensuring a memorable escape to Sardinia's north east. Find out more about this villa. 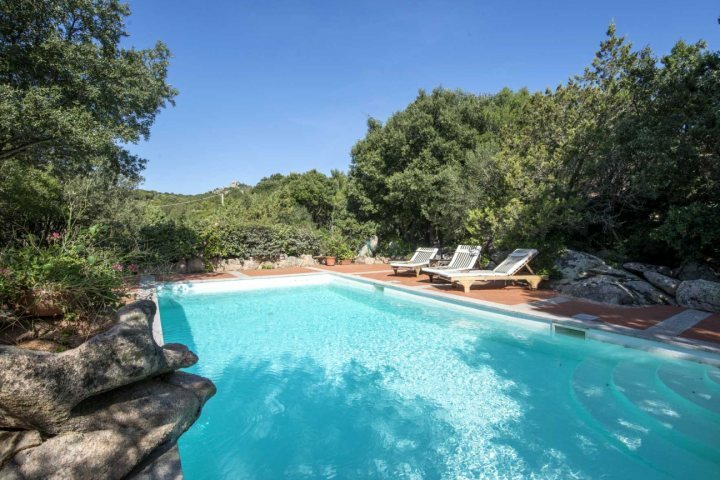 Enjoying a fantastic pool area within a peaceful and rural setting, Villa Claudia is a comfortable and authentic two-bedroom villa close to the highlights of the Costa Smeralda. Popular due to its expansive grounds, private pool and charming, spacious interior, La Mendula is a great choice for small families or two couples looking for a relaxing escape in a rewarding location, just moments from many of the highlights of the Costa Smeralda. Another great property located in close proximity to the history, culture and charm of the town of Alghero, Casa Cherchi is an ideal choice for holidaying couples hoping for a relaxed break. Set in the rolling countryside to the south of Alghero, this peaceful oasis is best enjoyed on walks in the sun, or afternoons relaxing around the villa's inviting pool. Boasting beautiful grounds which comprise around two acres, as well as four spacious bedrooms, Casa Roberta is a large and appealing family villa, just a short drive from Alghero. Surrounded by countryside, this is a peaceful retreat, blessed by a great swimming pool and plenty of space for activities across its huge grounds. 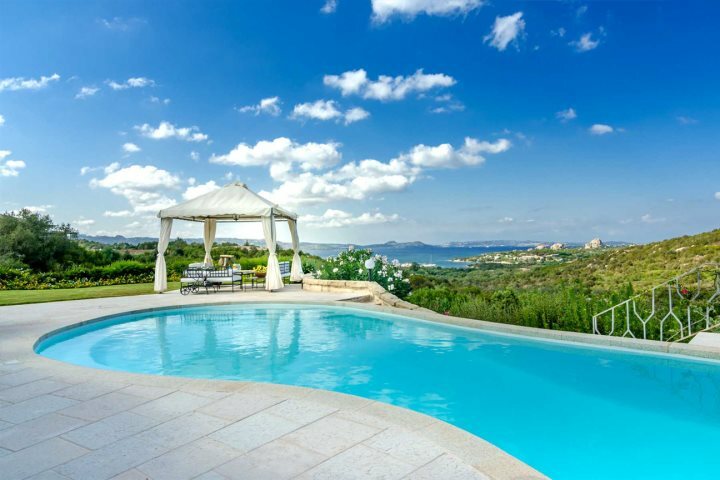 A recently refurbished and luxurious villa, sleeping up to 10 guests across five bedrooms, Villa Virago is located just outside Pula in Sardinia's stunning and undiscovered south, promising a rejuvenating holiday experience close to the coast. A superb 5-star hotel located in Porto Cervo, Colonna Resort offers everything from fantastic facilities through to wonderful service, all while soaking up the magnificence of the surrounding coastal views. This stylish and prestigious hotel has a fantastic location which enjoys stunning views across the Gulf of Arzachena and beyond to the Costa Smeralda. 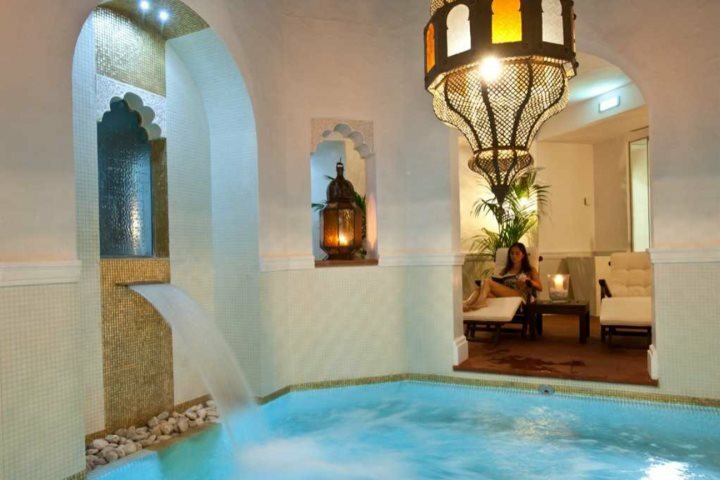 Providing luxurious accommodation and some fantastic facilities, this is a great option for all manner of holidaymakers. Offering wonderful, high quality accommodation, overlooking the wonderful views afforded by the Gulf of Cannigione, Villa Girolia is a stunning four-bedroom villa, boasting one of the finest pool areas on the island. 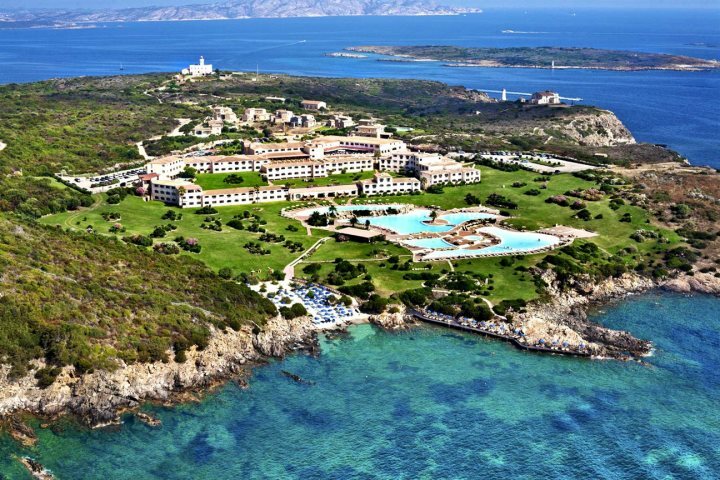 Enjoying one of the finest locations on Sardinia's beautiful and unspoilt southern coastline, Falkensteiner Resort Capo Boi is a rewarding 5-star hotel which boasts an incredible range of facilities and superb guest rooms. Now you've got an impression of the types of properties we offer on the island, why not start considering the type of holiday you'd like to spend in Sardinia? Check out our Holiday Ideas page for some more inspiration.